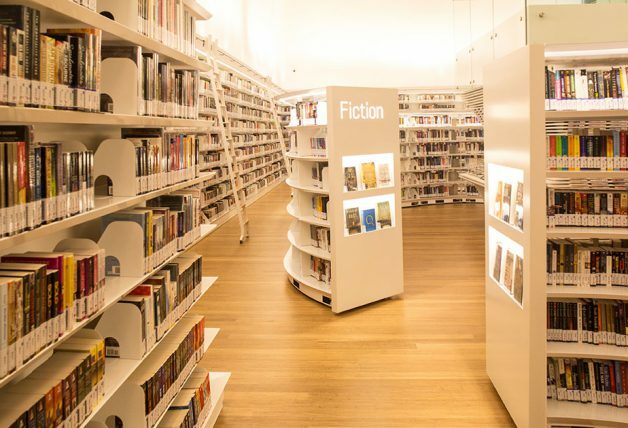 Another major bookstore in Singapore is calling it quits at one of its stores. 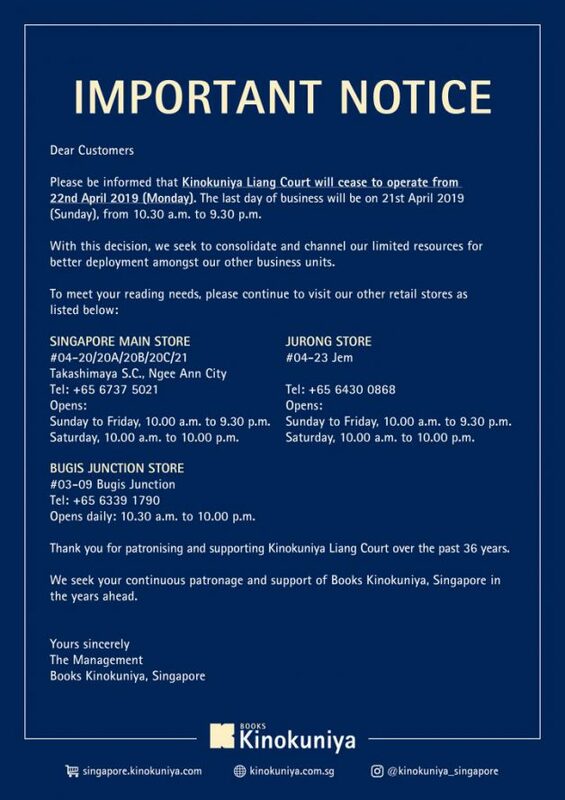 Kinokuniya is the latest to consolidate their business and will be shutting its first and longest running bookstore at Liang Court since its opening back in 1983. 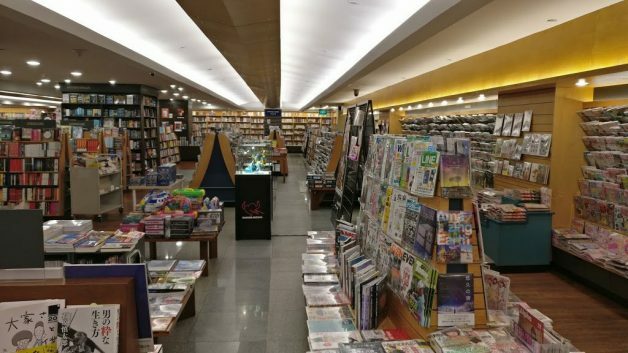 The 36-year old bookstore packs a whopping 150,000 titles including a selection of English, Japanese and Chinese books within a store area of 13,000 sqft. 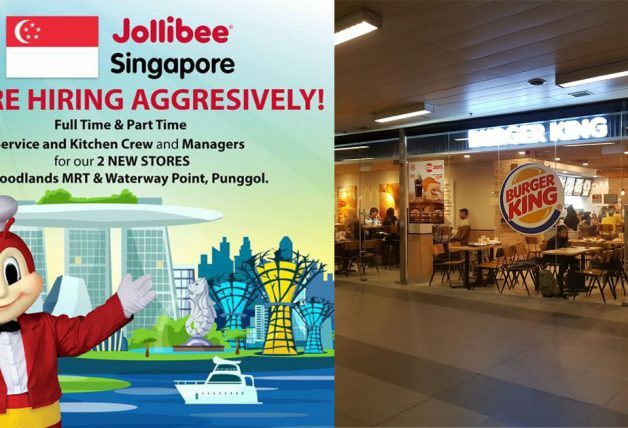 The store also has a bargain alley and a stationery section. 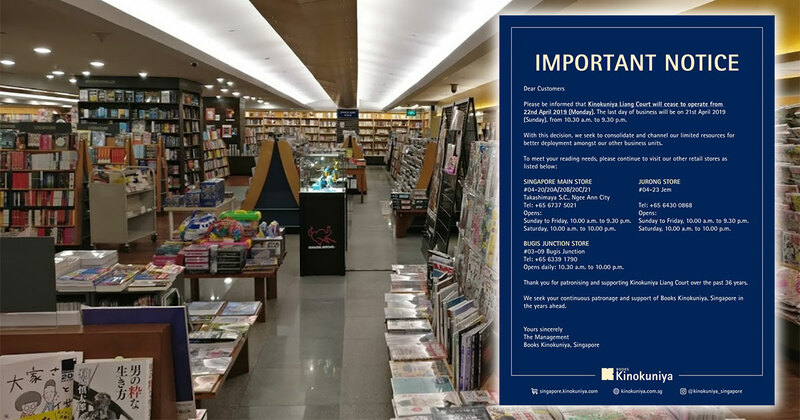 Here’s the notice found on Kinokuniya Singapore’s website. 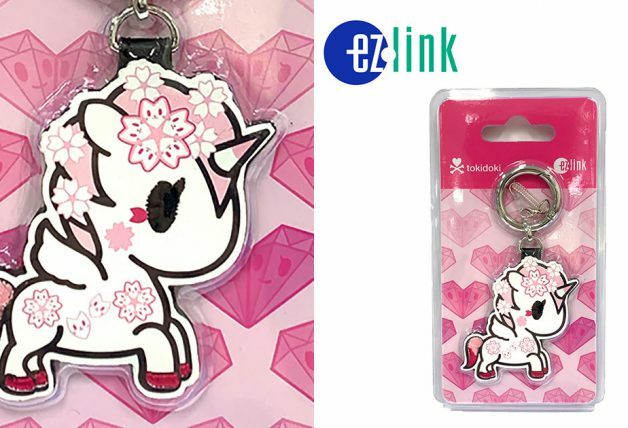 Kinokuniya Liang Court also has a strong affiliation with all things Japanese, from its decor to its merchandise and ambience, attracting the Japanese community residing in Singapore as well as Singaporean fans. 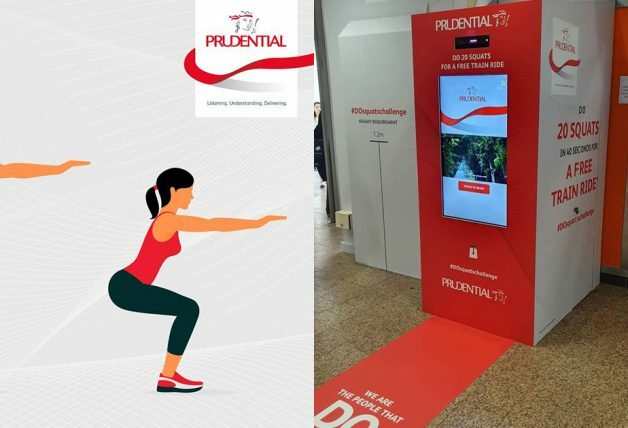 This will be your last chance to visit the bookstore as it will only operate till 21 April 2019 (Sunday) from 10.30am to 9.30pm. 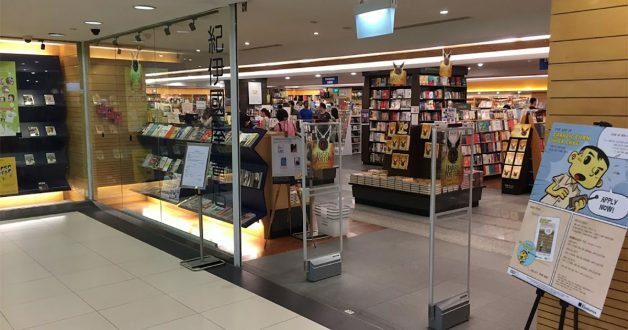 Kinokuniya Singapore’s Takashimaya (flagship store), Jem and Bugis Junction will continue business as usual.